Many adults are plagued by the health and social issues associated with missing teeth. Simple tasks, like chewing and speaking, are now perhaps a challenge. Or, maybe you are self-conscious if missing teeth are highly noticeable. Luckily, Drs. Clifford Degel and Carmen Every-Degel of Astoria Dental Group in Queens have a solution -- dental implants. As with all dental procedures, it is important to assess how much your dental implants cost before determining if they are the right solution for you. If you have missing teeth, you understand the negative impact that can have on your life. In this clip, cosmetic dentist Dr. Clifford Degel explains the dental implants procedure, how it has changed over the years, and the different types of implants available. The impact dental implants can have on your life can be life changing. Contact our dental practice to learn more about dental implant cost, a procedure available to our patients in Queens and throughout New York, or any other implant-related queries. The helpful professionals at Astoria Dental Group in Manhattan will help to determine how much your dental implants will cost in your specific case. Plus, we are happy to meet with you to discuss payment or financing options. Your oral health is important to us, and we want to make sure you receive only superior dental care. If you are considering dental implants as a solution for missing teeth, the dentists at Astoria Dental Group want to help. 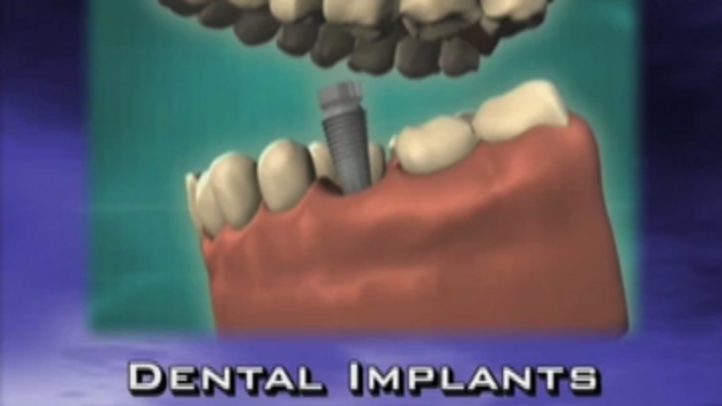 Contact our Manhattan-area dental practice for more information on dental implant cost. A knowledgeable team member is standing by to answer all of your questions or address any concerns.